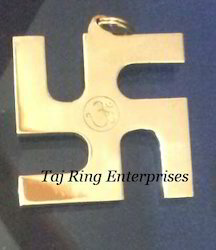 Swastik Yantra is one of the most auspicious and powerful yantra. Its archetypal form is a ladder of spiritual ascent for the seeker. Viewed from outside, the shree yantra is a diagram of the Hindu vision of the evolution of the cosmos. 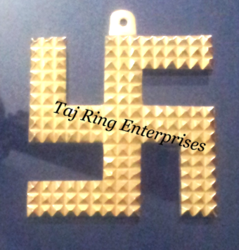 Size Avalible : 3" x 3" & 4" x 4"
Size Avalible : 5" x 5"